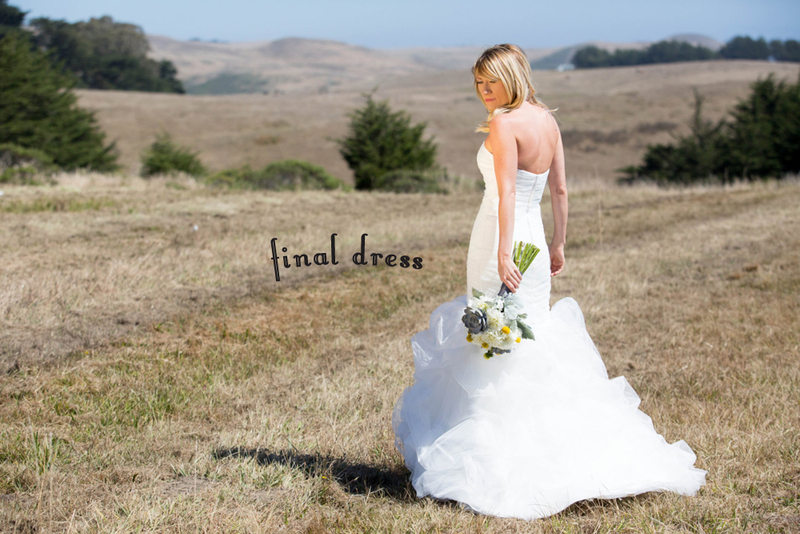 Erin Coleman: Custom Wedding Gowns - Design Your Own Wedding Dress! 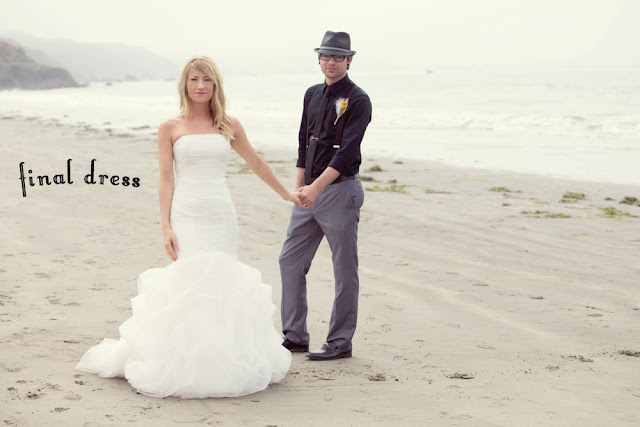 Custom Wedding Gowns - Design Your Own Wedding Dress! I have been contacted by many customers because they cannot find the perfect wedding gown that they have been envisioning. So I wanted to explain how I can help you to design your own wedding dress! The above customer, Magen wanted to combine the bodice of the Viva dress by Amy Kuschel with the skirt of the Fernanda dress by Enzoani. While she wanted the volume and pick-ups of the Fernanda gown, she did not want the lace appliques. Above are pictures of the original two designs that she wanted combined as well as the final product that she wore on her big day. Are you looking to combine elements of two gowns? If so, send me some photos and ideas and let's work together to see if it can be done. You can find out more by visiting the Design the Dress website. Like Magen's dress? You can purchase it online here for $769!